Recital Pictures for FDLT (Forever Dance Lake Tahoe) will be on May 28 & 29 . WE WILL NOT HAVE REGULARLY SCHEDULED CLASSES ON PICTURE DAYS. -Please go over the attached recital costume notes to make sure you have all the pieces to each of your child’s costumes. -Please fill out the order form in advance if possible. There will be order forms available at the studio for your to fill out there. **Please note: You will need to fill out one order form for each dance your child is ordering pictures for. –Payments for pictures will be made directly to Kid Pix Studios and must be paid on picture day. -We encourage dancers to be in the group picture for all their recital dances, even if they are not purchasing a package for each dance. Dancers should be ready and in their recital costume with hair done at the time listed on the schedule, so please come to the studio early or arrive at the studio in costume. (Light make-up or team make-up ok). We will also be using the small studio as an extra dressing room. Dancers will go into Studio 2 (The Ballroom) at the scheduled time and have individual and group pictures taken. The group will then move into Studio 1 to run their dance in costume. Once they are done with this, they can change into their next costume. Dancers should not eat or drink anything while in costume, unless they wear a cover up over their costume. 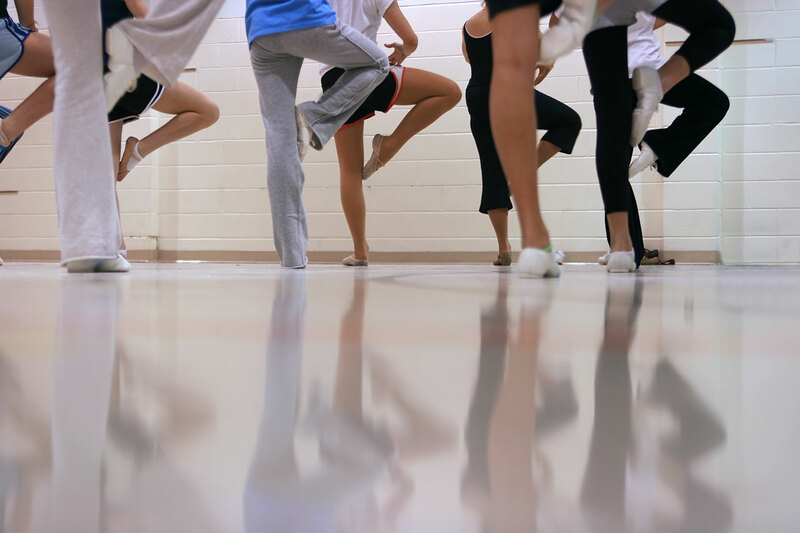 We are committed to bringing the passion of dance to children of all ages while maintaining dance training excellence. 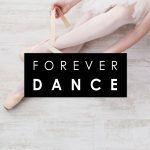 Whether dancing for fun or aspiring to dance professionally, we hope to develop in each dancer, the love of expressing themselves through the art of dance.